Kathy Szeliga is “appalled” by the Trump video but has confirmed that she still will vote for Trump. Interesting that this statement appeared on the Washington Post site but that Szeliga has kept it off her own Facebook, twitter, and web page–places where core Republicans might see it. Sen. Bobby Zirkin (D-Baltimore) condemns Gov. Larry Hogan’s attack on the General Assembly. Source: Bryan P. Sears. Minutes later, like clockwork, Change Maryland, Hogan’s political organization, listed the 29 Democrats who had voted to override the veto, accusing them of “ignoring an overwhelming majority of Marylanders” and suggesting that they be targeted for their votes. In the days that followed, angry Marylanders let these lawmakers know how they felt – sometimes in intemperate, threatening ways. Can we please, please discard the notion . 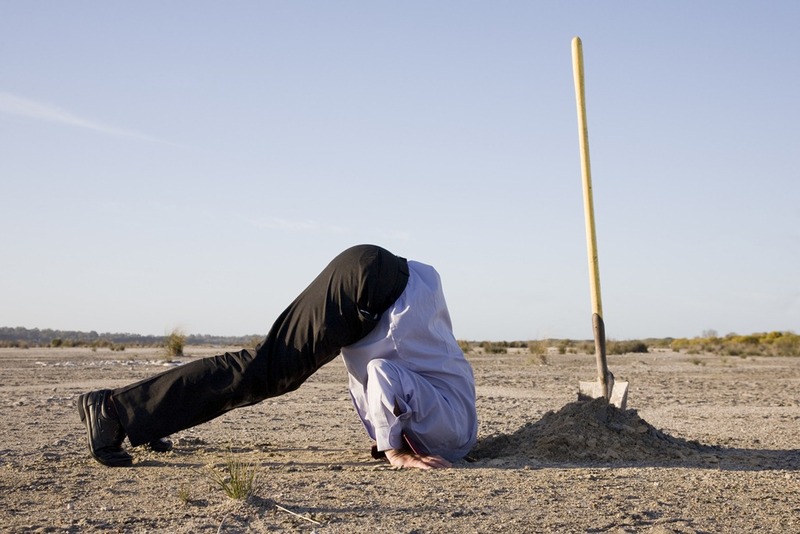 . . that Hogan is a bipartisan governor? Two-thirds of people approve of the job I’m doing and the legislature has decided to focus on the one third, and I’m not sure how any of them can get reelected by doing that. They come down to Annapolis like its spring break, breaking furniture, throwing beer bottles off balconies, and thankfully they’re going to go home in a few weeks and we can get back to running the State. Bragging about how popular you are is much more Donald Trump than bipartisan leader. Popularity also often proves ephemeral, while the Governor will have to work with the General Assembly every year that he is in office. Hogan’s comments may prove less than helpful to some of his friends. 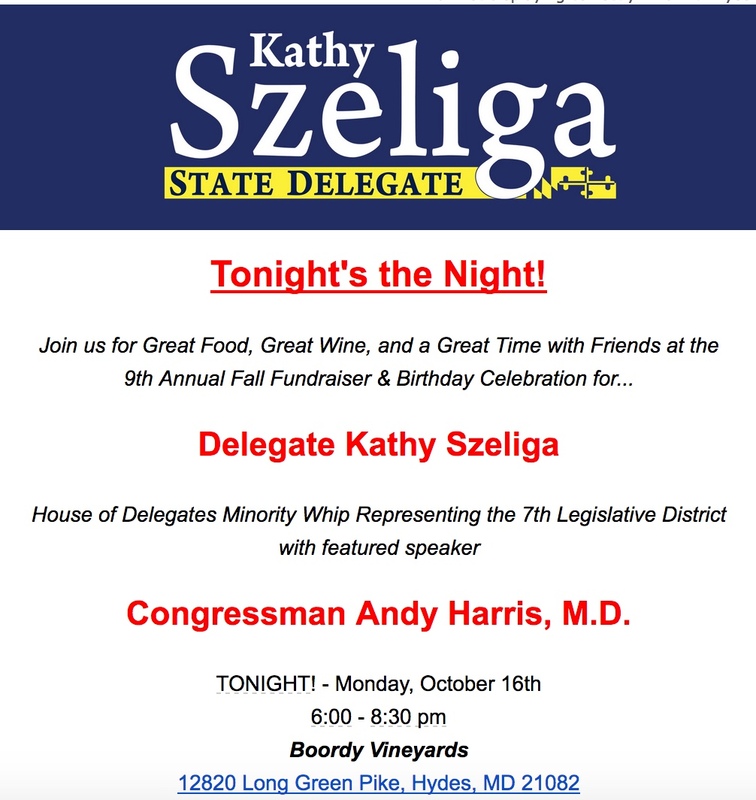 I can already hear the voice over in attack ads of Hogan telling Sen. Kathy Szeliga to stop acting like it’s Spring Break and then the narrator suggesting she do her job in Annapolis before running for U.S. Senate. The Governor has huge advantages in commanding the attention of the press and the people. So it’s an impressive day when the Governor manages unaided to look like the kid in the sandbox who needs to be placed in time out.